The online gambling operator LeoVegas been hit with a £600,000 penalty for “advertising and marketing failures”, a UK Gambling Commission statement read today. 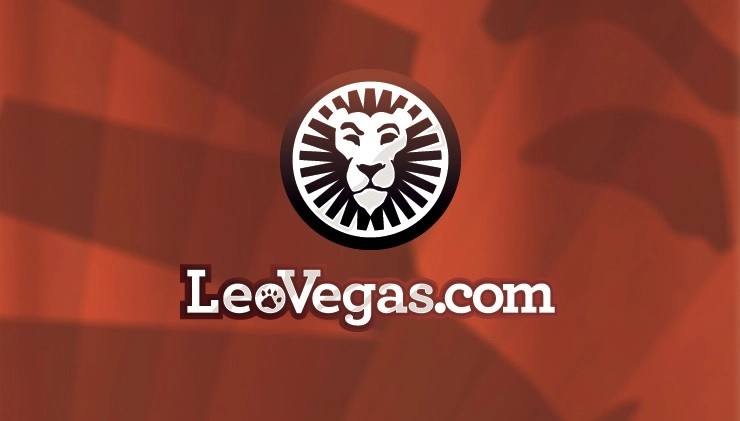 LeoVegas were found to have been responsible for 41 misleading adverts and in failing to return funds to over 11,000 customers who chose to self-exclude themselves from the online casino. The Swedish based operator also sent marketing material to nearly 2,000 people who had previously self-excluded and allowed over 400 previously self-excluded customers to gamble without speaking to them first. “The outcome of this case should leave no one in any doubt that we will be tough with licence holders who mislead consumers or fail to meet the standards we set in our licence conditions and codes of practice,” said the new UKGC Chief Executive Neil McArthur. Under UKGC rules, gambling firms must allow players to blacklist themselves from the online casino so they cannot bet and do not see any promotional materials. The fine for LeoVegas is the first for the company who sponsor Norwich City FC and Brentford FC. “Our investigation found, and LeoVegas accept, that that there were weaknesses in its systems relating to the proper management of self-exclusions, and it and its affiliates’ marketing material was non-compliant,” read the statement. LeoVegas’ punishment was the first penalty handed out by UKGC Chief Neil McArthur since his appointment in April.